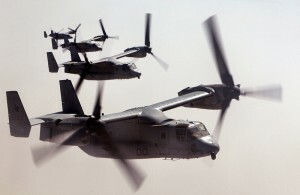 Jeremy Binnie, (London) in IHS Jane’s Defence Weekly, (April 14) reported that after a short stay in Central and East Africa, the U.S. tiltrotor Osprey aircraft have been removed from the U.S. operations against the Lord’s Resistance Army (See previous blogpost); however, Binnie does not report why they have been removed. 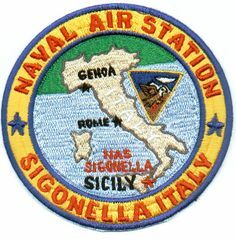 Naval Air Station Sigonella “…acts as landlord to more than 34 other U.S. commands and activities” including logistical support for the U.S. Navy Sixth Fleet, NATO forces in the Mediterranean, and drones for surveillance over Mali. 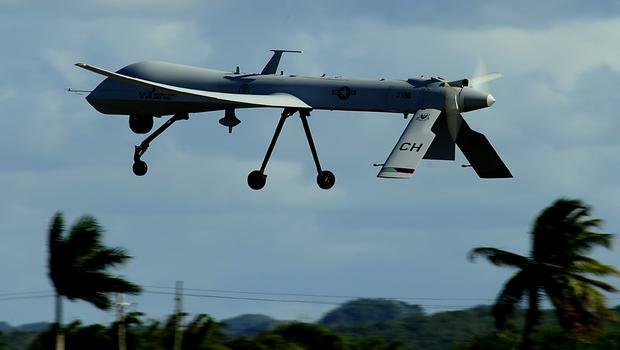 A second U.S. base in Morón, Spain also supports U.S. AFRICOM and NATO air operations in the Middle East, North Africa, and the Mediterranean. Already, about one-quarter of the Marine Special-Purpose Marine Air-Ground Task Force Crisis Response, created in April 2013 in response to the consulate attack in Benghazi, was moved in May 2014 from their base in Morón, Spain, to Naval Air Station Sigonella, Italy, in order to be closer to potential African operations, such as the January 2014 evacuation of 20 U.S. embassy personnel in South Sudan during the renewed conflict there.